The skill is called gamification. Gamification is the giving of rewards and positive feedback after incremental gains. The term arises from digital video games in technology news, where successful completion of tasks is rewarded overtly (virtual gold coins; the gaining of part of a kingdom or a crown) and task completion is often accompanied, less overtly, by moving up a level, so that tasks are more complicated and harder to complete. But if gamification started in the video game world, it has long since moved to the world of business leadership. It fits very naturally into the completion of business tasks, as one is frequently rewarded in terms of praise or promotions. 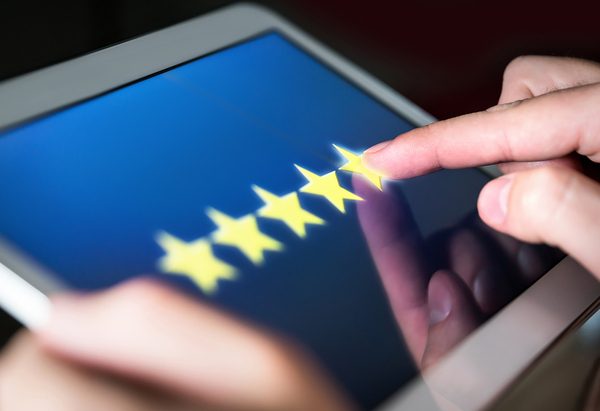 It’s in play every time you are asked to rate an experience, because immediate feedback, such as “you’ve received five stars!” is an integral part of gamification. In fact, today’s business leaders often use gamification to achieve business goals. For example, implementing a happy hour to celebrate team performance at work maps very well to the reward phase of gamification. So does the crossing of tasks completed off a checklist, or even promising a reward — like a team lunch — for early completion of a client project. The thing is. 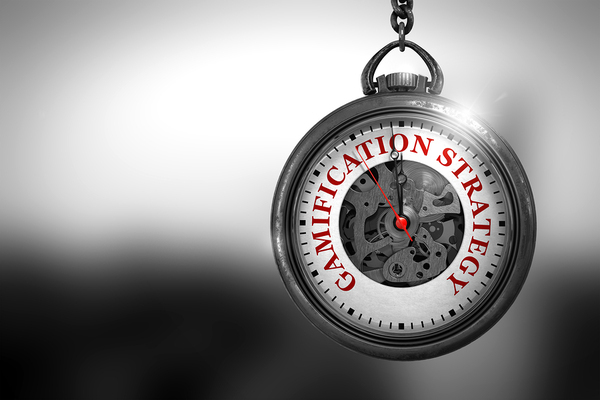 many business leaders may neither realize nor articulate that they are employing gamification as a business strategy. But the approach is straight-forward and effective: Gamifying tasks can help motivate individuals to achieve goals. Why? Because if they complete tasks well, they are rewarded and move up in level of difficulty. They also receive feedback immediately on whether the tasks were completed well. There is also the interplay between short- and long-term goals in gameplay, just as there is in business. A well-done team assignment might be both rewarded for itself and lead to a higher set of assignments that bring recognition or even promotion. Conversely, if tasks aren’t completed correctly or well, business leaders and the work teams know it immediately. Build a system of rewards. In the short term, this could be as simple as team lunches or gift cards. In the long term, it should mean promotional paths and encouragement to rise for the top performers. Build feedback loops. CEO World suggests sanctioning underperforming members of a team lightly. For example: A successful team might be sent to the movies with tickets paid, but the higher-performing team members get to choose the movie, and the lesser-performing members must purchase popcorn for everybody. Don’t forget the old-fashioned approach. if someone underperforms consistently, leaders still need to take steps to rectify performance or separate them. After all, gamification is not all fun and games.